GAHP has been busy behind-the-scenes rallying support for pollution’s vast impacts to be further acknowledged in the UN’s global agenda. At each event, we are seeing increased discussion about pollution and more participants referencing data from our Lancent Commission on Pollution and Health report. Our message is getting out. In early July, GAHP representatives attended the UN High Level meeting on non-communicable diseases to make the connecion between pollution and NCDs. 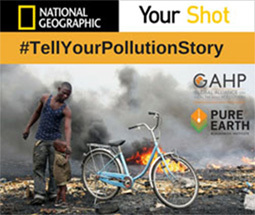 Pollution is estimated to be responsible for 16% of all NCD mortality. Our message? We have to #BeatPollution to #BeatNCDs. Read the factsheet. 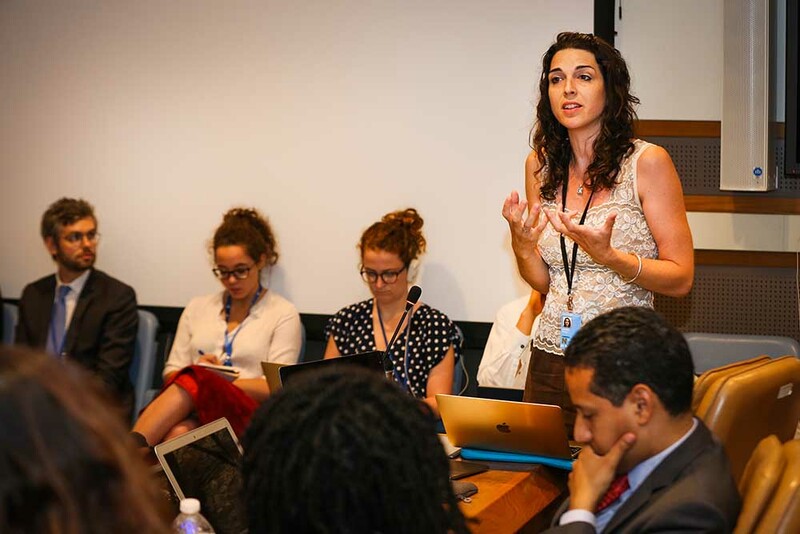 Rachael Kupka, representing Pure Earth, Secretariat to the GAHP, is seen below making a passionate argument at the recent side event hosted by France on the Global Pact for the Environment at the UN High Level Political Forum on the SDGs in New York. Addressing pollution and health problems is the key to making cities and the world more livable and sustainable, she reminded the audience. “Paris Agreement” for chemicals and waste. This effort reflects a growing global commitment to action on pollution, which we support.